The Minister of Finance, Dr Moeketsi Majoro said this during the Post Budget Panel discussion. Dr Majoro commented that to implement change for the betterment of Lesotho, all should do things differently, adding that through this, the country will be able to manage the current crisis. 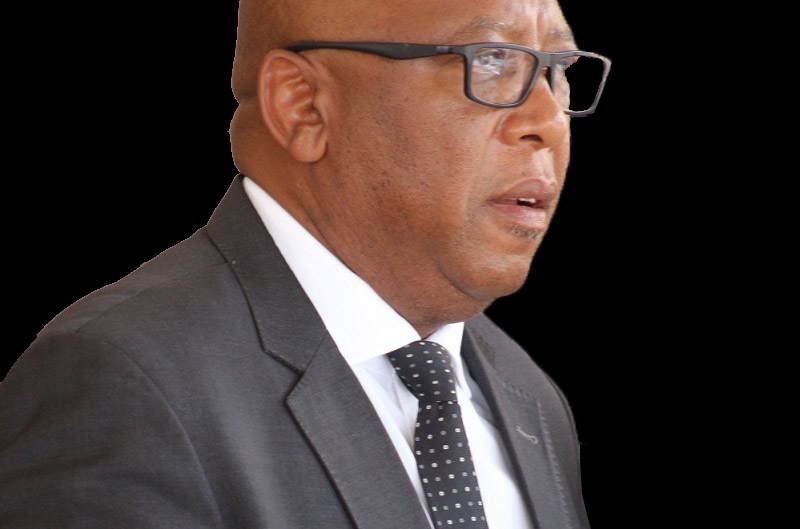 He said in this year’s budget, they tried to distribute across the board so that all could contribute through sweat towards building a better Lesotho. He added that there is a need to work together, adding that government and business sector have to meet in order to seek solutions to the country’s current challenges. 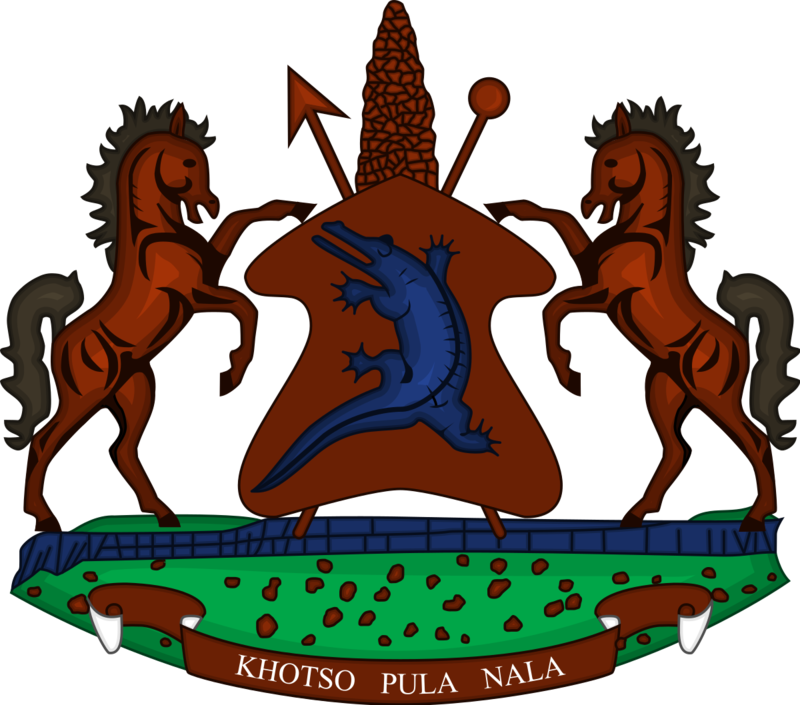 Dr Majoro urged all to work towards implementing this year’s budget by creating jobs within the coming 12 months to develop the lives of Basotho. Analysing the 2019/2020 Fiscal Budget, Economist and Econometrician, Mr. Samuel Rolland said wage freezing is the fastest measure for government to control its finances, however noting that it is very unfortunate as prices are increasing for every product. He commented that if immediate change does not happen, strikes are inevitable and thus prevail, saying as a result the government will lose a proportion of economy. 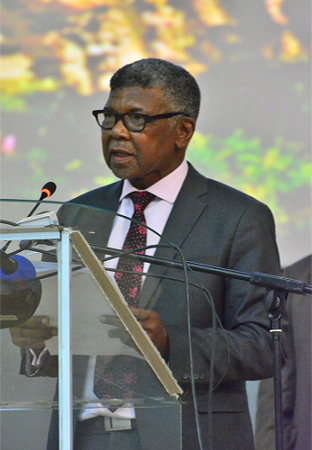 He said the country should not spend more than it earns, therefore, revenue must rise while expenditure decreases, adding that Lesotho needs to produce more products and sell to generate income. Mr. Rolland further revealed that the budget is good as it is inclusive, noting that it should be considered that it is done under difficult circumstances such as drought and poor economy. 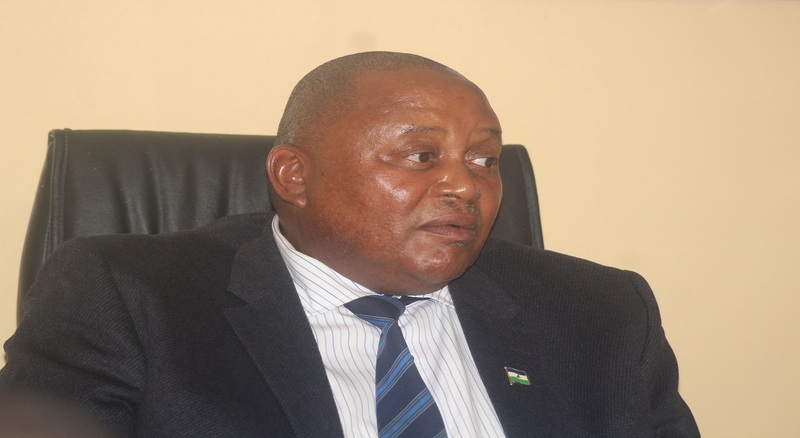 Speaking at the event, Dr Timothy Thahane commended the government for setting up committee, saying this means the cabinet will have a collective responsibility. He said private sector should play a role of creating jobs while the government is responsible for putting up infrastructure and producing people with skills needed. The Minister of Finance presented the 2019/2020 Fiscal Budget in the National Assembly on Tuesday.